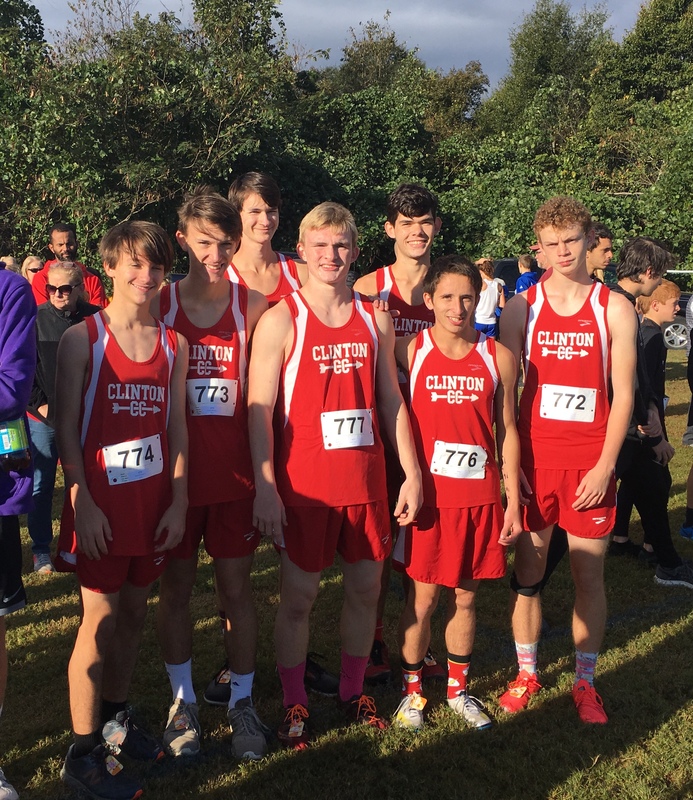 The Clinton High School Boys Cross Country team earned a berth in the State AAA Cross Country Championship Meet that will be held in Columbia next Saturday. The boys finished 6th out of 17 upper state teams. Senior, Eric Newton finished 8th with a time of 18:00. Junior, Nick Perkins finished 27th with a time of 19:04. Junior, Zac Bagwell finished 36th with a time of 19:34:10. Senior, Billy Hogarth finished 37th with a time of 19:34:38. Junior, David Wilkie finished 54th with a time of 20:01. Eighth grader, Keenan Dominick finished 55th with a time of 20:02. Sophomore, Brandon Campbell finished 88th with a time of 21:28.